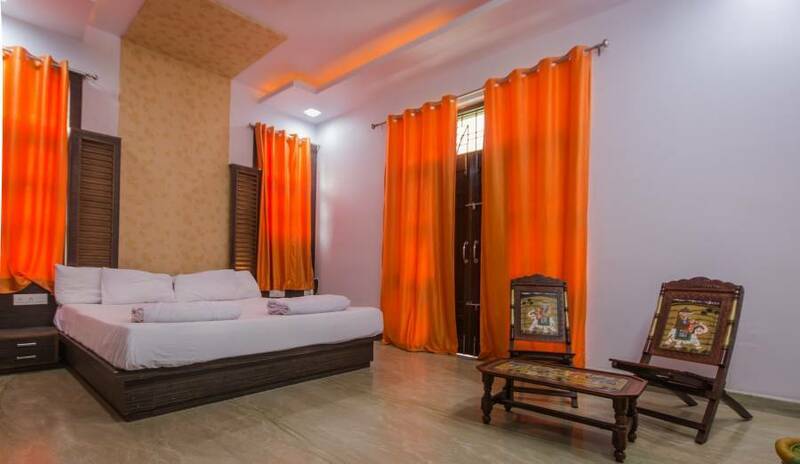 Backpacker panda is the newcomer in backpacking hostel scene to boost the real Incredible India experience. Let's experience India, lets travel around India's beautiful landscape and meet other crazy traveler, backpacker, hiker, camper, biker and then travel more. Wait, that sounds like an expensive process unless we stay at one of those bug infested, shady looking guesthouses, motel or cheap hotels. Argh! We heard you and we are bringing backpacking experience to India in a way that would revolutionize the way YOU will travel for rest of your life in #IncredibleIndia. 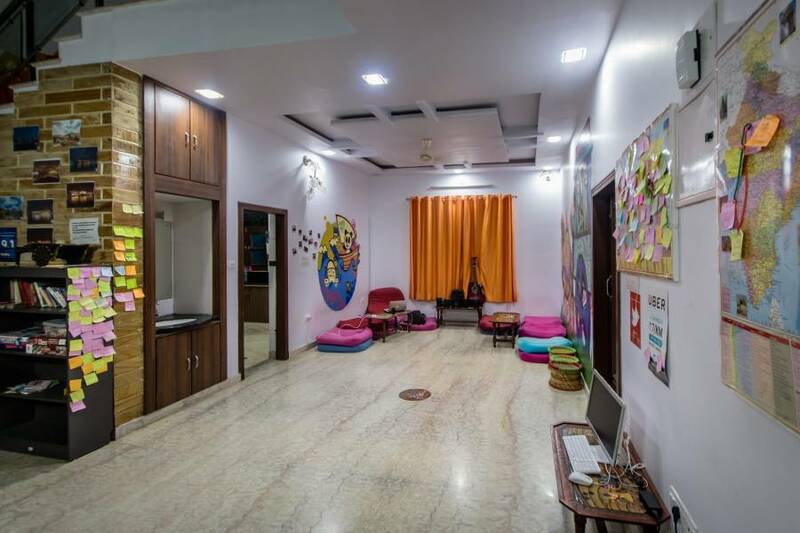 'Backpacker Panda' is the perfect backpacking hostel. 'interruption' a what?? 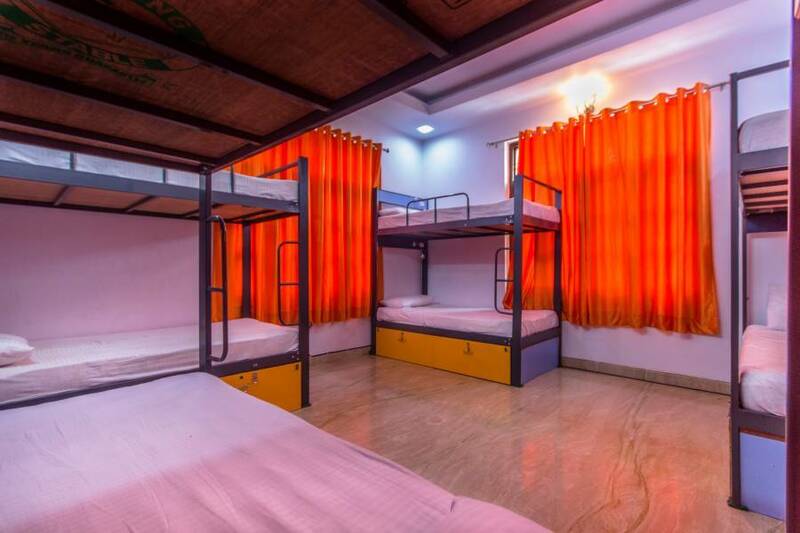 a hostel? Patience ma friend. Keep exploring us. 24-hour front desk for the convenience of the guests. Free WiFi access is available. 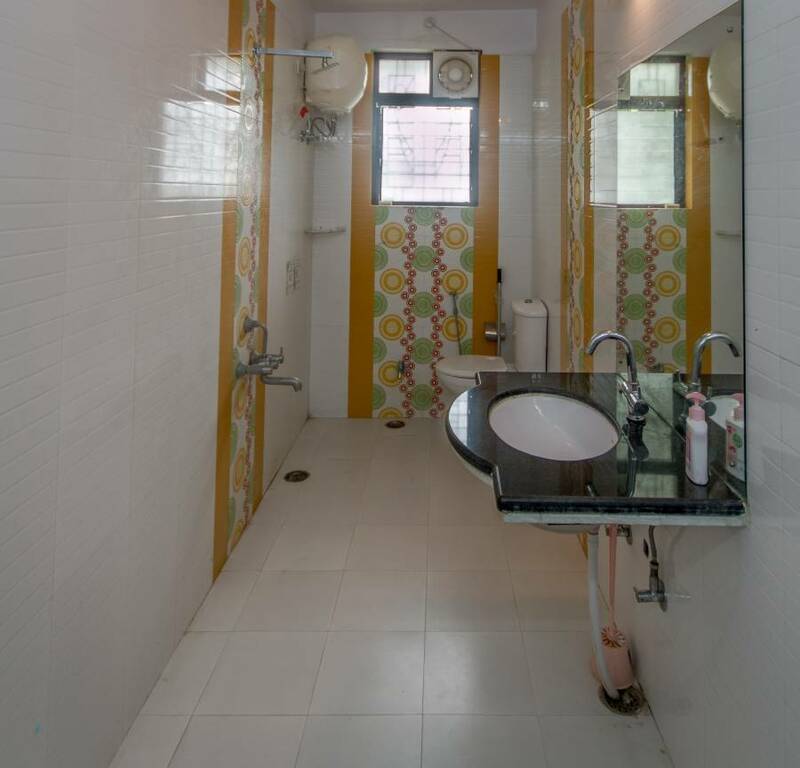 Some rooms come with fan and private bathrooms. Other facilities offered at the property include a shared lounge, a games room and a tour desk. The property offers free parking as well. 1) 1 day advance notice for free cancellation. 2) Our check in time is after 2pm and check out time is before 12 noon. 4) Children below 15 are not allowed. Young adults between 15 and 18 are allowed with written consent of their parents.